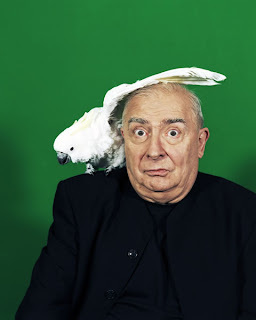 Claude Chabrol was so in love with movies that he never stopped making them. During the periods in which most filmmakers take a break or linger in development hell, he made movies. They were sometimes produced in unflattering or compromised circumstances, but nevertheless they were Chabrol films that held his cynical outlook, simmering tensions and challenging resolutions. Between 1958 and his death on Sept. 12, 2010, he made around 50 films, contributed shorts to a few compilations, and directed several television episodes. Few other filmmakers (Woody Allen comes to mind) managed to maintain such a long prolific streak. Perhaps that's why the 80 year old's death comes as such a surprise. It seemed like he'd go on forever. Chabrol started his career, as many other great French New Wave directors did, writing for the landmark film journal Cahiers du cinema. 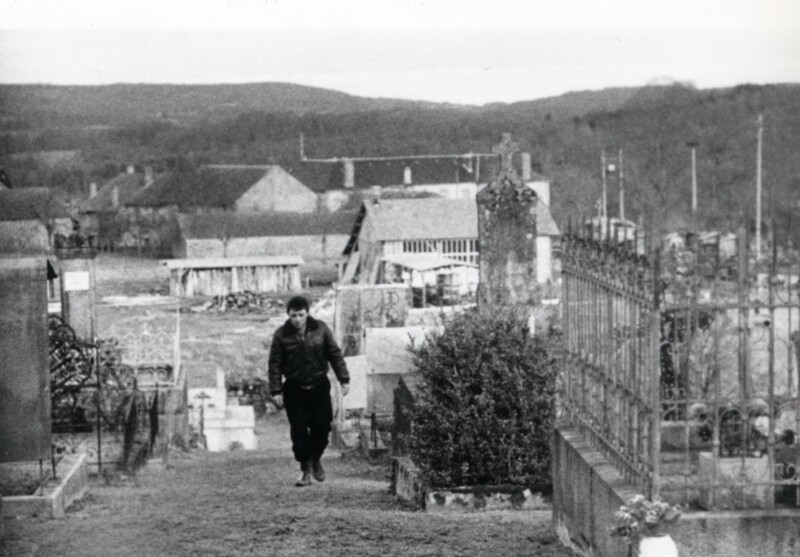 The year before he released "Le beau Serge" (1958) oft-cited as the first film of the New Wave, he co-wrote a landmark study on Alfred Hitchcock with fellow director Éric Rohmer, who died earlier this year. (Jean-Luc Godard and Jaques Rivette are now the only Cahiers New Wave directors still living.) Many cite the book as the work that prompted people to think of Hitchcock as an artist and not merely an entertainer. Indeed, the master of suspense was artist's most famous influence. But if Hitchcock's films often brought extreme danger to ordinary situations, Chabrol found the danger lurking in ordinary life. His first two films, "Le Beau Serge" and "Les cousins" both featured characters who despaired over the random imperfection that governs life. These people had dreams and plans, and they crash hard when they realize just how far away they are from their ideals. 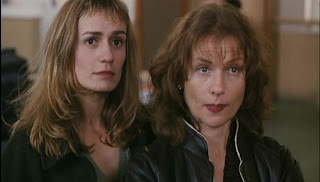 Lurking in many of his films were sly commentaries on the social divide, best embodied by 1995's "La cérémonie," starring Sandrine Bonnaire and Isabelle Huppert as an illiterate maid and the potentially mad postal worker who befriends her, respectively. Jacqueline Bisset plays the upper-class woman of the house, who is very sympathetic to her lower-class employee, yet completely fails to understand her. Chabrol often let his stories slip more and more out of control until reaching a most astounding conclusion, and "La cérémonie" is the most jaw-dropping example of all. These descriptions all sound a bit somber, and don't suggest Chabrol's sharp, dark and subtle sense of humor. He'd include witty and droll gags and trust the audience to notice them without being hit over the head. For example, during a torture scene in "Rien ne va plus" ("The Swindle"), a gangster can be seen napping in the background, his slumber undisturbed by the screams of pain. A close-up would have broken the rhythm of the scene and played the joke too hard. Chabrol was far too classy and subtle for that. Perhaps what's most amazing about Chabrol's films is the balance he struck—he could be funny, disturbing and touching all at once. He was the most stately and classically formal director of the Cahiers group, but his films could never be called typical. They blended new techniques with old ones, humor with violence, and bold structures with touching characters. His greatest masterpiece, "Le boucher," is about a romance between a butcher and a school mistress in a small town that's become plagued by murders. The film is terrifying at moments, but Chabrol had such great empathy for his characters that what, in most hands, would have merely been an excellent thriller becomes something deeper and truly moving. Even the simple use of a song, played over a black, credit-less screen after the film's conclusion, is hard-hitting, first-class storytelling. Pure Chabrol.